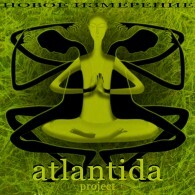 Atlantida Project from Saint Petersburg was created by two musicians - Aleksandra Sokolova and Sergey Zyazin and appeared on the surface in 2007. 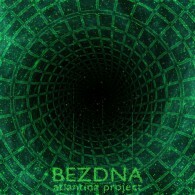 The songs of Atlantida Project rest on eternal outer space images that originate in the mind of Aleksandra Sokolova, the singer. These images live in the music landscapes composed by multi-instrumentalist Sergey Zyazin. An unconventional combination of open clear folk vocal, of powerful inspiring electronics along with guitar drive has produced exceptional and distinctive sound. 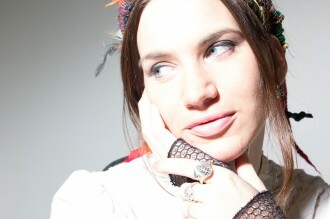 Besides the founders of the group other musicians were involved in the project at different times, e.g. 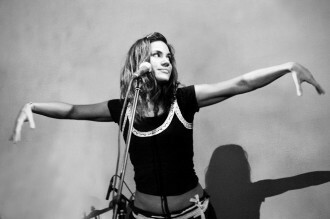 Kirill Solovjev (drums), Michail Skurikhin (bass, sound engineering, mastering and mixing), Sergey Kuzmischev and many others. 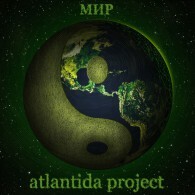 On numerous occasions Atlantida Project musicians collaborated with colleagues from other bands such as: Noize MC, Vasja V., Masha Makarova and others. In September 2015 the project has finished his physical existence due to the tragic death of Sasha Sokolova. Памятник для Саши Соколовой. Сбор средств.